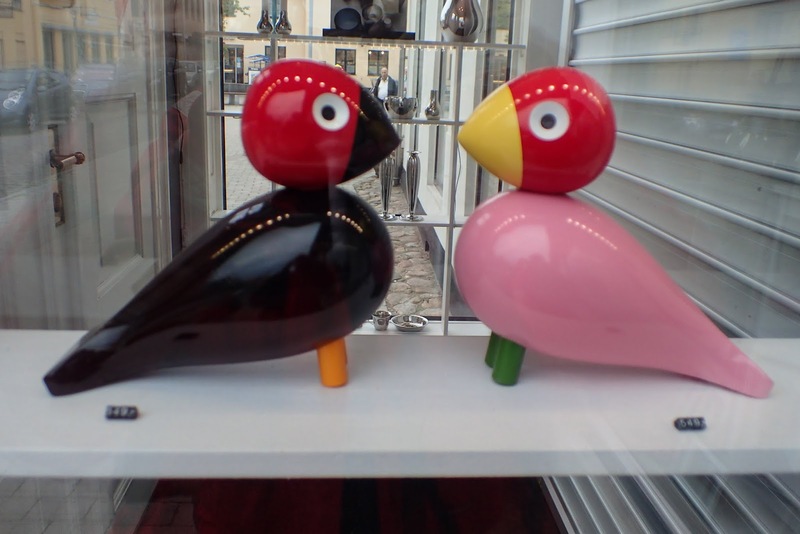 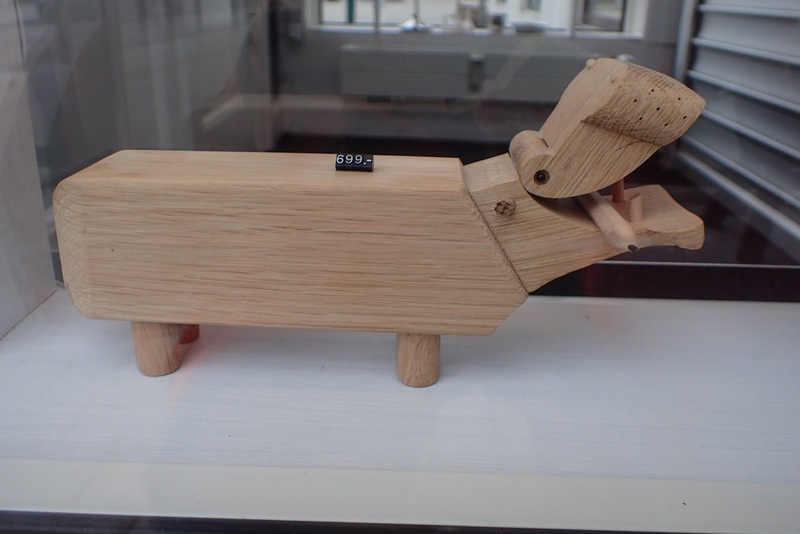 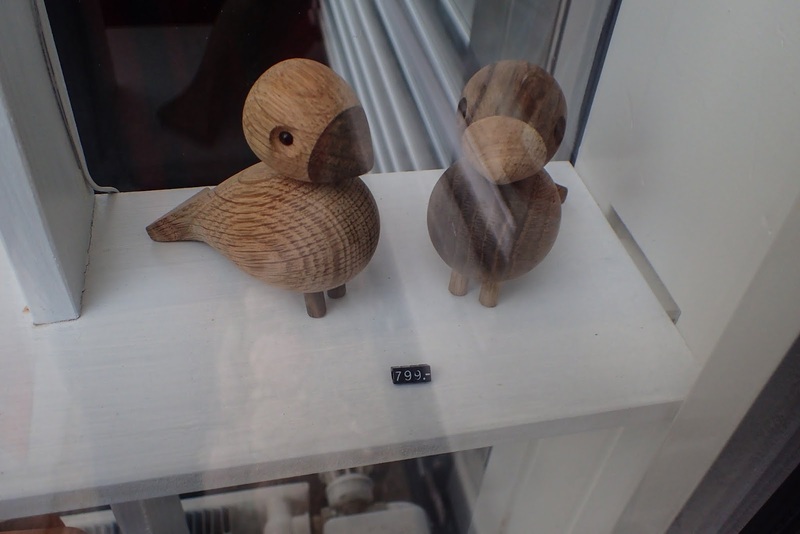 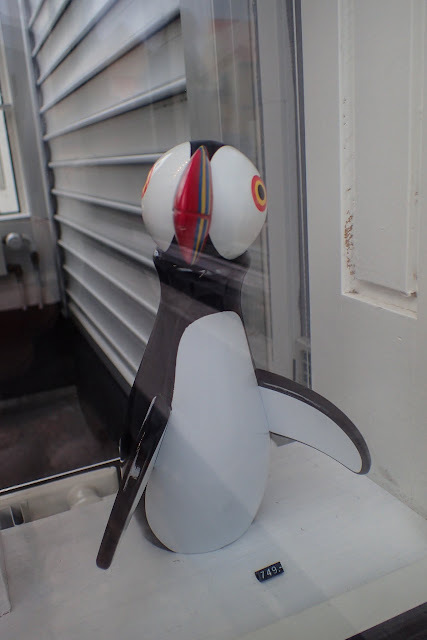 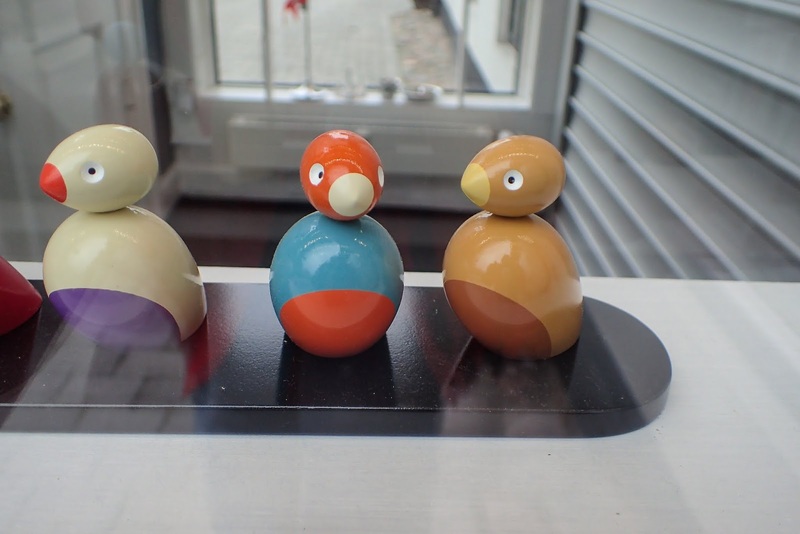 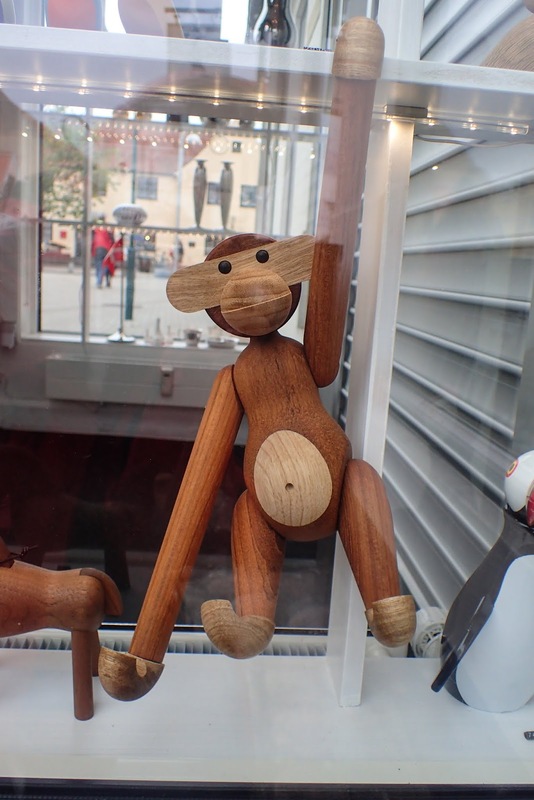 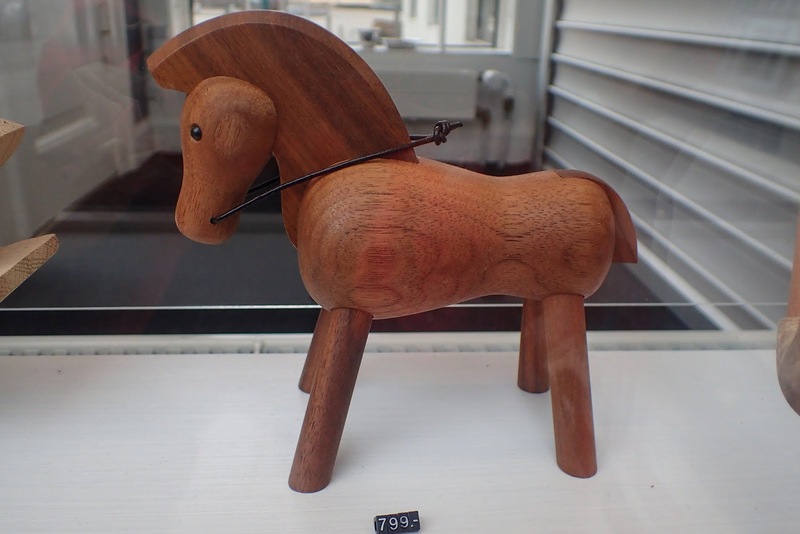 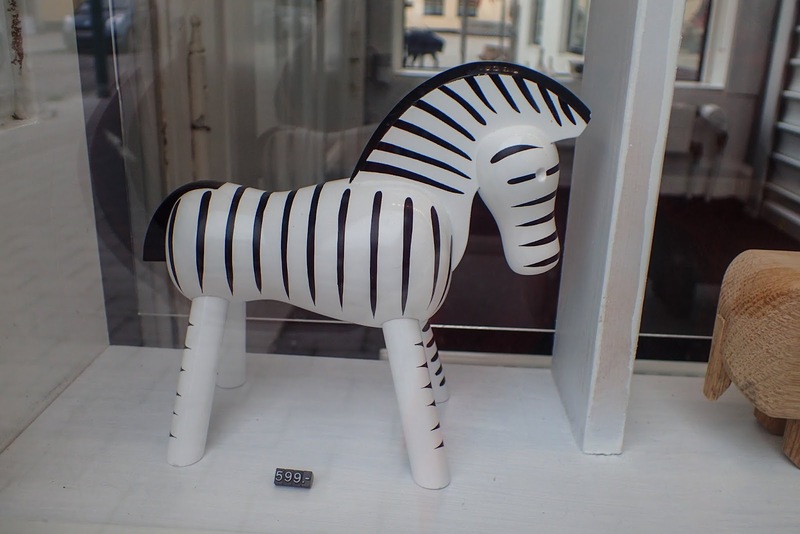 When we visited Dragor/Denmark last summer I found these very nicely designed wooden animals in a shop window. I am not quite sure whether they really would be good as toys...unfortunately the shop was closed, so I could not figure out who made them. 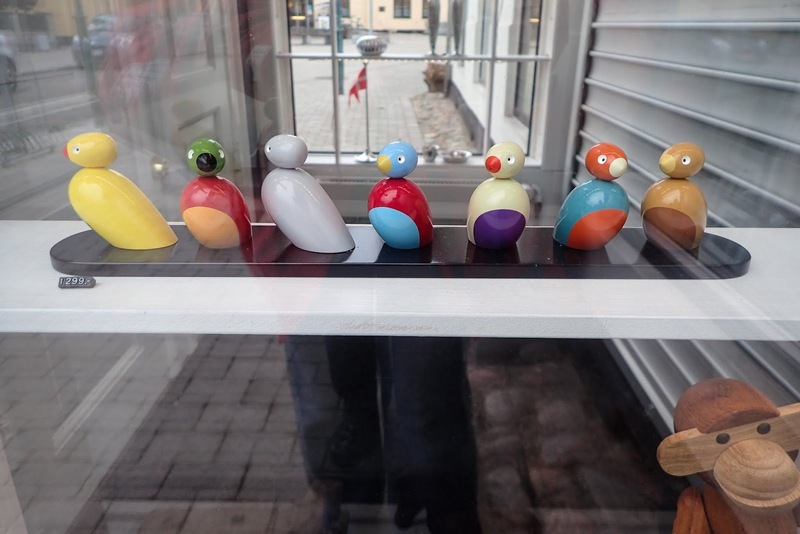 I like especially the Scandinavian design of clear and simple lines and bright colors.